Decreasing inappropriate behaviors for students can be a formidable task in education today. 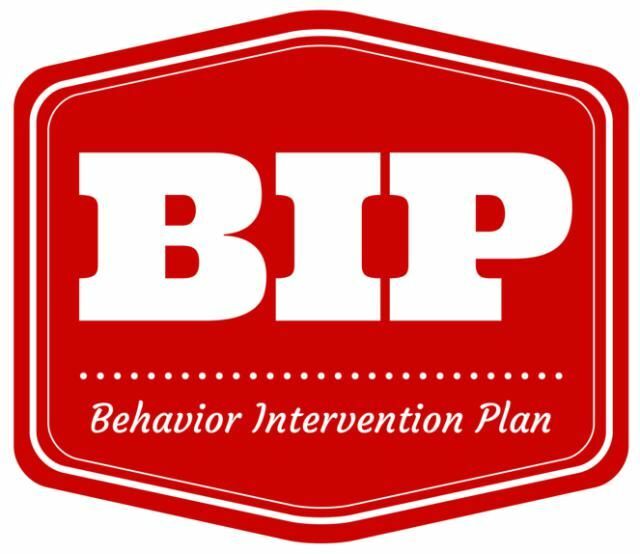 As a result, Behavior Intervention Plans (BIPs) are both incredibly helpful and can sometimes seem overwhelming. 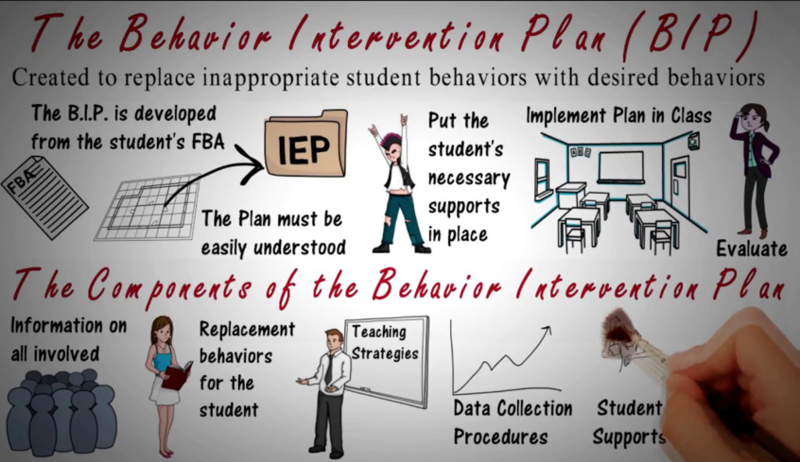 When a student’s behavior is inhibiting his/her own learning or the learning of others in the classroom, teachers often seek assistance in the form of behavior modification. The BIP can be used with general education students or with students with special needs. When beginning the path of building a BIP, remember it must be data driven. Analyze the data and look for patterns. 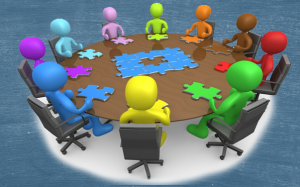 Consider systems that are already in place for data collection. For example: Data around behavior could be collected from office referrals. Collect data in a variety of settings (classroom, bus, passing periods, lunch, etc.) Throughout, consider referencing special education templates and use them as a guide for data collection. It is important to consider the environment(s) the student is in throughout their day. Consider, how does it contribute to the behavior? Think about the function of the targeted behavior and consider what does the student gain from it in their situation or environment? Examples include attention, work avoidance, and perceived power. 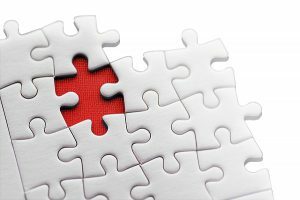 As the case manager, it is important to remember that BIPs do not have to be complicated – especially if you are feeling overwhelmed with the process. They need to be easily understood (think step-by-step). BIPs can be written as narratives, forms, or charts while focusing on addressing the key elements. BIPs should be continually evaluated and updated. BIP should be found in the IEP (goals) and the FBA. Goals should be measurable with baseline data already collected. This is a way for a person to determine how well the plan is working. It is more effective to express the behavior you are seeking, rather than the negative behavior. Who is involved in the behavior (preventing it or making it worse)? Why does the behavior happen? What happens with the behavior? Within BIPs, any and all intervention and preventative strategies should be specific and clearly stated, including the persons responsible for implementing interventions, rewards, or measurement of the intervention. Also, remember when a behavior is removed it must be replaced with an alternative behavior. Consider, what should the student do instead? Collect data in a variety of settings possibly including classrooms, buses, passing periods, lunch, etc. 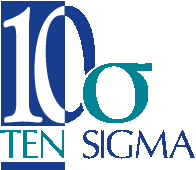 If you are interested in additional educational resources, Ten Sigma offers a variety of short videos (like the “Behavior Intervention Plan” video on this page) that are part of our Transition Tuesday series. You can also visit http://tensigma.org to learn more about all of our education tools.